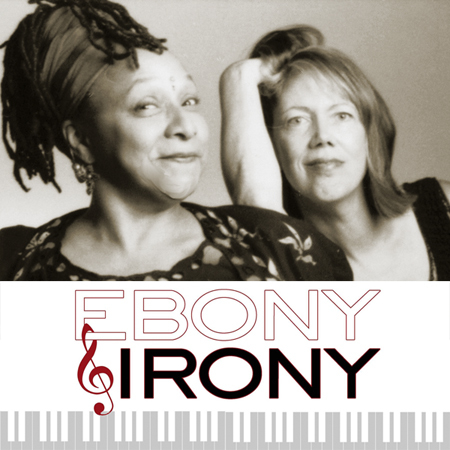 Joyce J. Scott and Lorraine L. Whittlesey present the latest installment of their ongoing award winning (Best of Baltimore, Baltimore Magazine) Cabaret performance. Expect a no-holds-barred, politically incorrect afternoon of original music and topical humor. 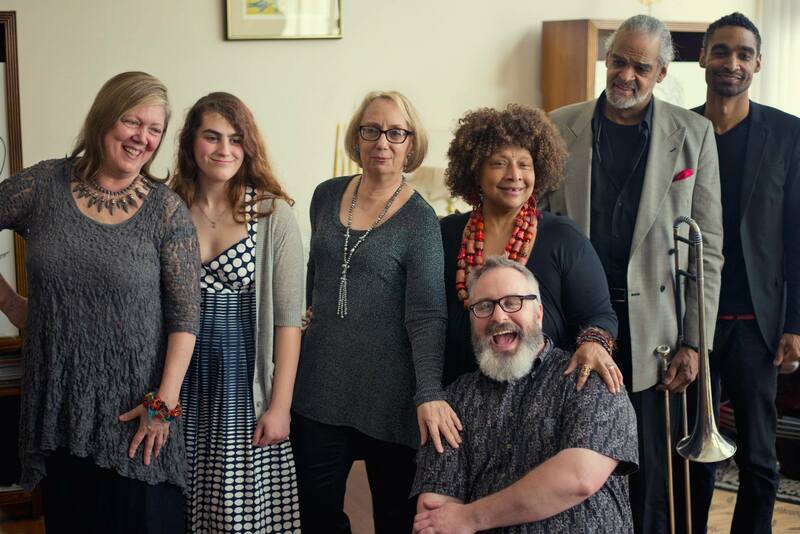 Special guests include John Waters’ superstar, Mink Stole, the multi-talented Serena Fizzay Miller, musician, conductor, and educator extraordinaire, Charles Funn, and Kristopher Funn.